Style, weight and strike are important, but it finally comes down to experience. The more fakes you handle in your career, the better suited you are to recognize a copy. Obviously handling thousands and thousands of authentic coins helps too! This is great when we can sit down and explain things to new collectors, but what happens when an experienced dealer or collector is not present? People typically rely on the auction house or dealer they are purchasing from. 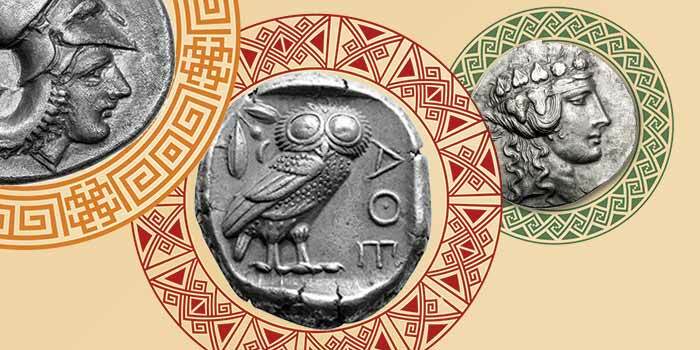 Most dealers in ancient coins offer a lifetime guarantee or are a member of an organization that has bylaws which prohibits them from selling a fake. If your dealer does not carry a guarantee of some sort you may want to rethink buying from them. 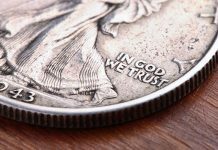 In the United States, more and more new collectors are purchasing coins only held in NGC holders. 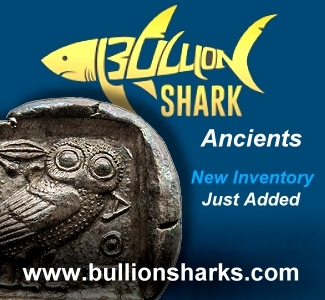 This is good news as it is bringing in all types of new collectors to the ancient market. The problem however, is NGC does not stand behind the authenticity since it is not guaranteed. This is equivalent to walking up to one booth at a coin show and asking if your coin is real and what grade it is. However if you took that same coin around to 10 dealers and asked all their thoughts you might get 10 different answers but at least you would have properly vetted the piece. This is the way it used to be for decades. If NGC says it is good they stick it behind plastic, which makes it harder for everyone else to vet. It’s not impossible to vet it for authenticity, but for sure the grade will be quite different. 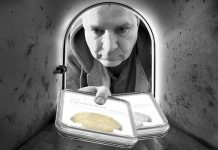 Using NGC is a great option for many but since only a small amount of the ancient market is actually slabbed it is not the only option. 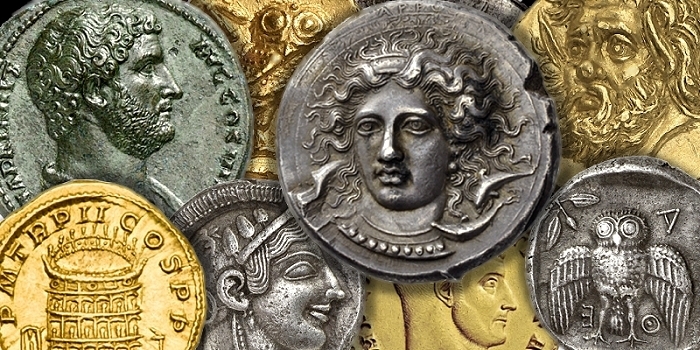 Collectors owning ancient coins just want to assurance as to their authenticity. 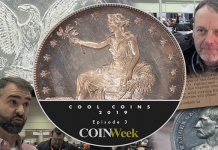 Even coins in NGC holders have sometimes been determined to be modern. And guess what, everyone in ancient coins has been fooled at some point in their careers. However, what makes one dealer better than the next is how much experience they have with fakes and whether they guarantee what they sell. 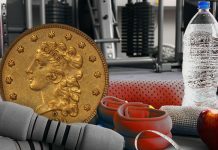 Dealers know a little bit about everything but many in U.S. and world coins know nothing about ancient coins yet more and more would like to sell them. 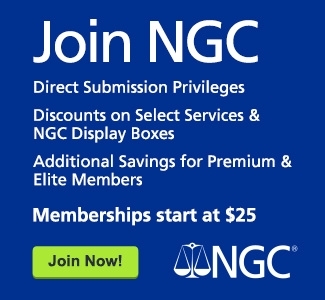 So they are left to rely on NGC. 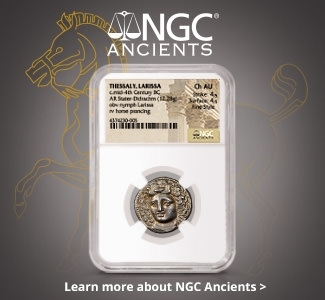 However, without a guarantee there isn’t much of a safety net for the dealer selling them or in some cases the ancient coins are worth less than the NGC grading service fee. So, we at Harlan J. Berk, Ltd have come up with a solution to help. 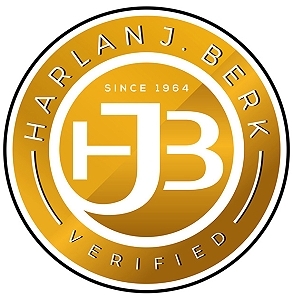 First our credentials: Harlan J. Berk, Ltd. was established in 1964 and we are one of top selling ancient coin dealers in the world. 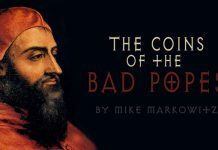 Our founder, Harlan Berk, has written extensively on ancient coins and in recent years wrote the popular book, The 100 Greatest Ancient Coins, in 2008 with the second edition coming out soon in 2019 published by Whitman. Harlan’s son Aaron has been in the business since 1992 selling ancient coins beside his father for over 25 years. Harlan’s other employees in the ancient coin department are Curtis Clay, one of the finest Roman coin specialists of our era, and Phillip Davis, a respected collector and dealer with over 30 years of experience. With nearly 150 years combined experience in ancient coins it made sense to come up with a verified program for the ancient coin industry. HJB now offers a sticker with its logo which states “Verified”. If we place it on the back of a slab or coin flip it means we have seen it and agree the piece is authentic. We also will offer a sticker with the words “Guaranteed” which means we offer a lifetime refund for the price paid on any coins which later are proved to be modern copies. The big difference between the two stickers is we provide a refund for the guarantee sticker. The verified sticker is strictly used for vetting purposes and does not carry any refund or buy back policy. The entire program is free. Owners of coins just need to pay for shipping and insurance to and from our location. 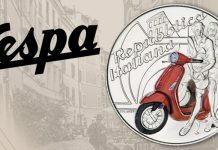 We will also have the stickers available at coin shows where our ancient department is present. So stop by our location in Chicago or see you at the next coin show. In time we may offer a paid service for the guarantee sticker of items we didn’t sell but need to work out the infrastructure for that service first, so stay tune. Congratulations! I think this is a great idea especially considering that no 3rd party grading company backs up their service. I’ve been a long time customer of Harlan J. Berk & Co. & can say with confidence if any coin I purchased from this company turned out to be fake or misrepresented they would have refunded the purchase without the need for a special sticker. I think it’s about time that NGC & other 3rd party grading companies followed suit. This program will give new collectors the much need confidence that what they are buying is in fact what it is represented to be.